Learn to control and use the subtleties of your vocal cords. This is Master course on Kauri Kriya with all necessary information that you will need. 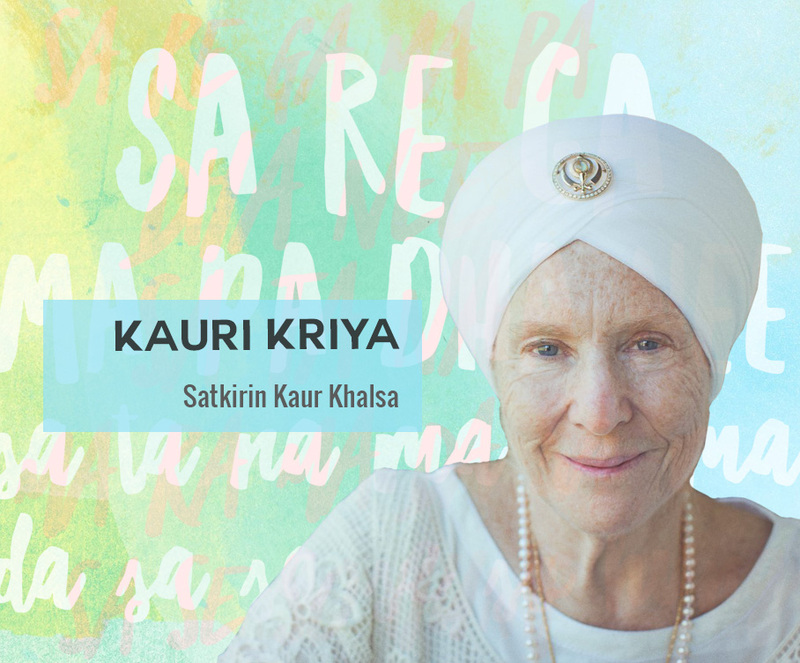 I enjoyed the in-workshop practice, learning of mantras, the stories of Sikh Gurus and her sharing unreservedly on personal spiritual growth, which I found them imperative to deepen our understanding of Kundalini for spiritual fitness. It’s not just about Naad but a learning of a living art. 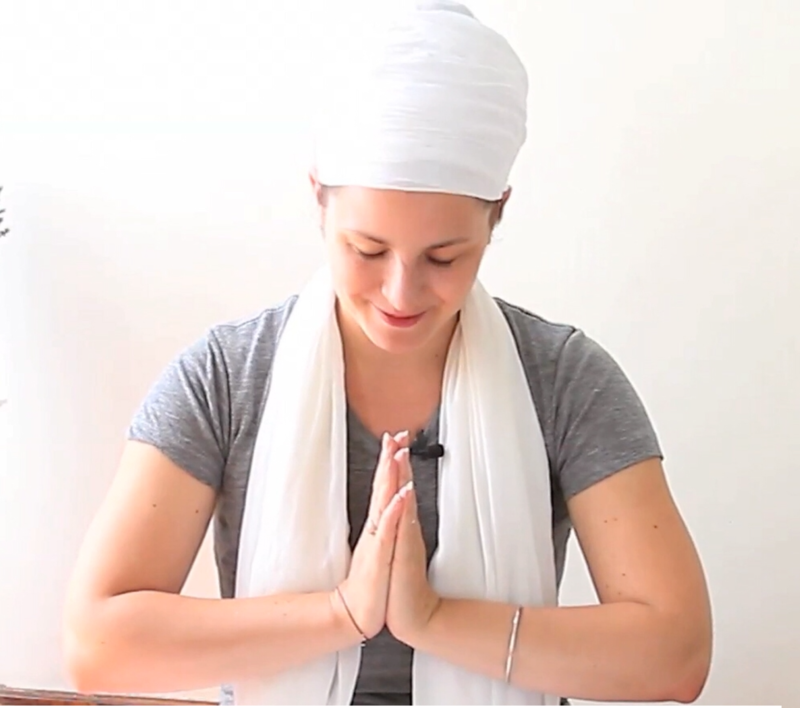 This is an at home self-study course about everything Kauri Kriya. 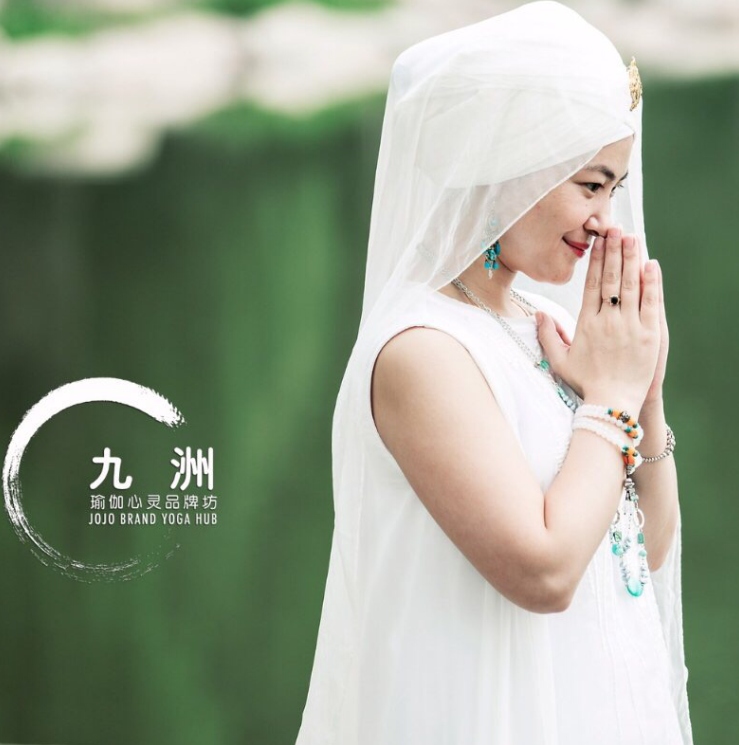 This kriya is not widely known or practiced. Learn it, use it, chant it with others. This course is for teachers, singers and anyone who wants to learn to use their voice to effectively penetrate.